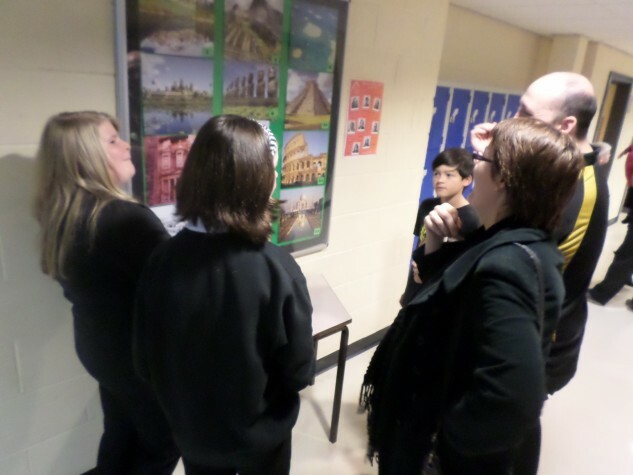 Huntcliff’s open evening took place this week for year 6 students and their parents. 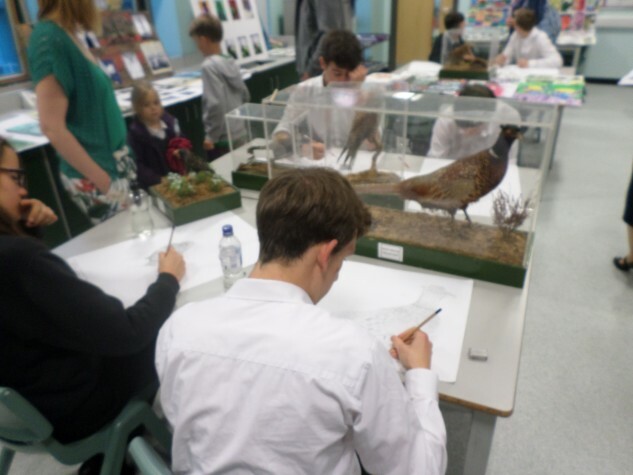 On 23rd September, 6-8pm, we were very proud to be able to showcase our students’ work and areas around school, with departments offering activities, displays and talks with the help of student helpers from years 7 9 and 11. 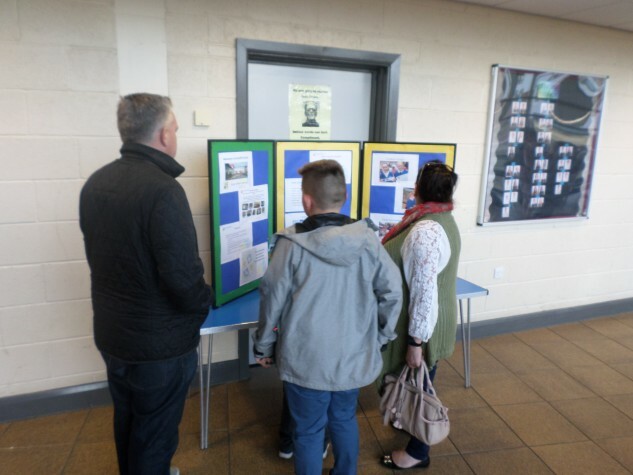 We also had tour guides on hand to help our visitors to navigate through all subject areas, who were either nominated by their tutors or undertaking duties as a member of the school council or the year 11 prefects. 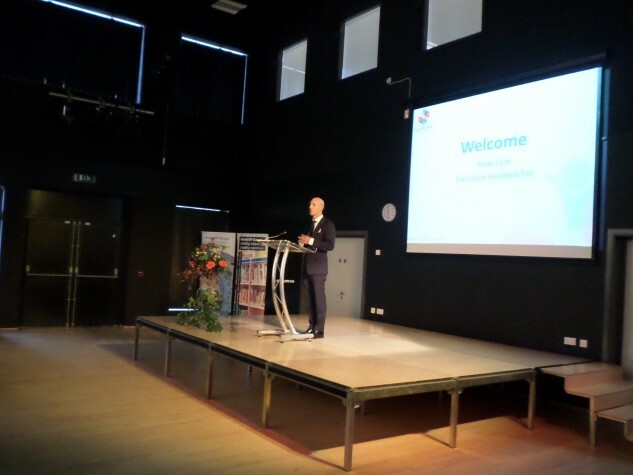 Our Executive Headteacher, Mr Eyre, welcomed families in two presentations throughout the evening, talking about what our school can offer potential Huntcliff students. 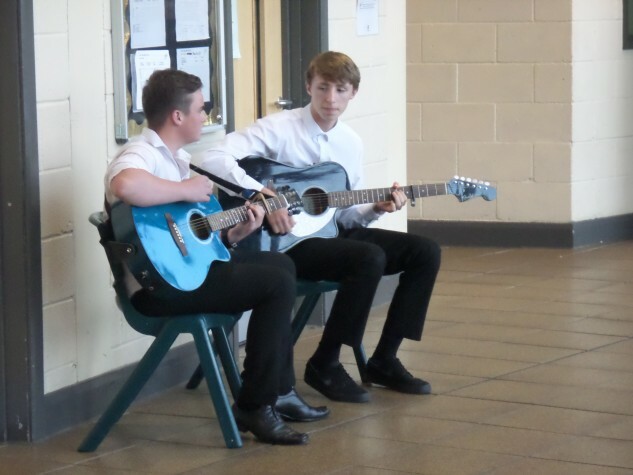 Mr Eyre was joined on stage by our Head Boy and Head Girl in year 11, and also two Year 7 students in fabulous and confident speeches to a busy audience in the main hall. There will be tours by members of our senior leadership team taking place throughout the week beginning 5th October, by appointment only. If you are a prospective parent please contact us to arrange a time to come and visit us.